One of my British Space Group tunes is featured on this new compilation released this Thursday in aid of the charity Mind; any and all support you can give would be hugely appreciated. The title references the fabulous Exotic Pylon label and radio show which connects all the participants - in my case, the radio show. Once upon a time there was a radio show, then there was a series of live gigs and events. Eventually, there was a record label. They were all called Exotic Pylon. There was one man who was the creator, curator and driving force behind all these things: a man called jonny mugwump. 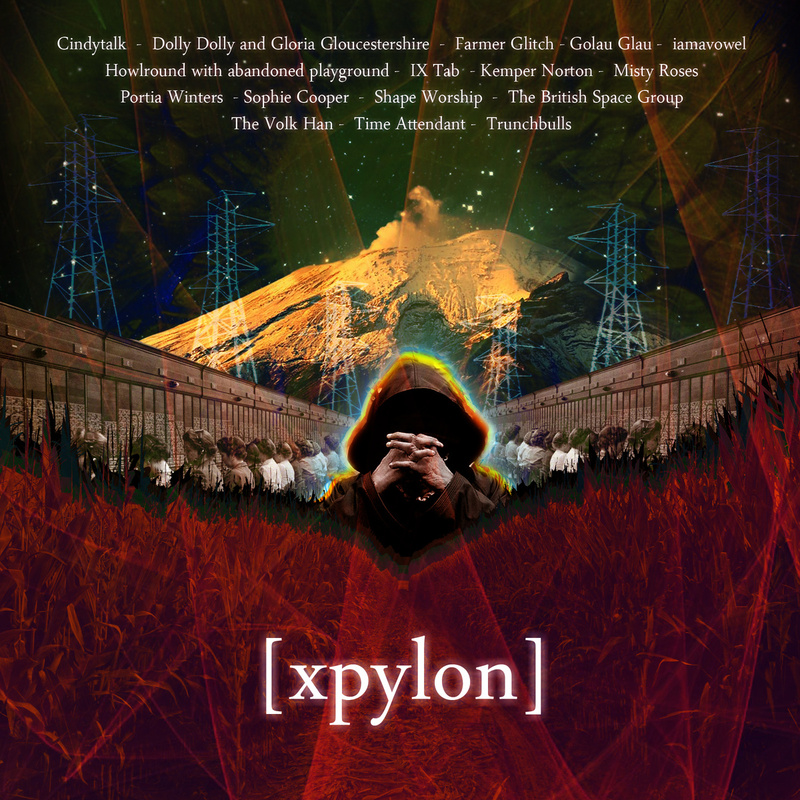 A whirlpool of creativity and enthusiasm, jonny is as close to a raging Darwinian force of nature as you could ever meet.In its record label state, Exotic Pylon produced a series of releases that were completely unique from each other. There was no through - line of sound. No label aesthetic. The one thing they all had in common was that they had nothing in common. From torch songs to folk, from electronica to spoken word. All human life was on the label (assuming the human life was slightly lop-sided and walked with a limp). The one thing that united everyone on Exotic Pylon was a sense of comradeship. We were all proud to have been involved in some way or another. We were all members of the same invisible college. Almost without exception we all kept in contact with each other once the label had died. It may have disappeared but its spirit has remained. 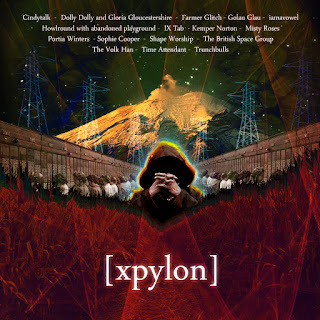 Here we present XPYLON, a compilation of ex-Pyloneers. Each track is brand new and exclusive to the release. There are supergroups, individuals and collaborations, all of which evoke the heady days of the once great Exotic Pylon. please leave a comment but be aware that anything that i feel is abusive, unpleasant or spam will be removed.